Who doesn’t love a crunchy, delicious taco? Perhaps the most important factor in creating the perfect taco is the seasoning you choose. 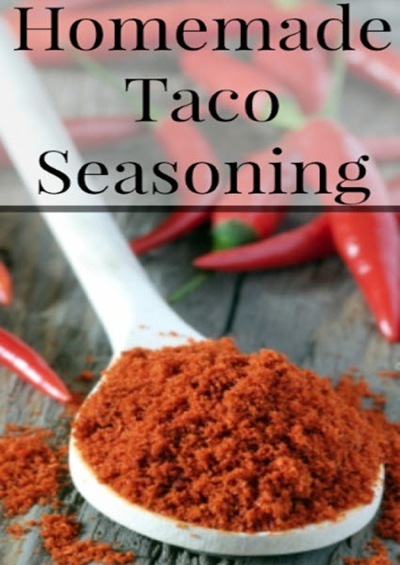 With just a few simple, but very tasty, ingredients you can create a delicious taco seasoning in just minutes. Break out the guacamole and gather the family for this crowd pleasing recipe.